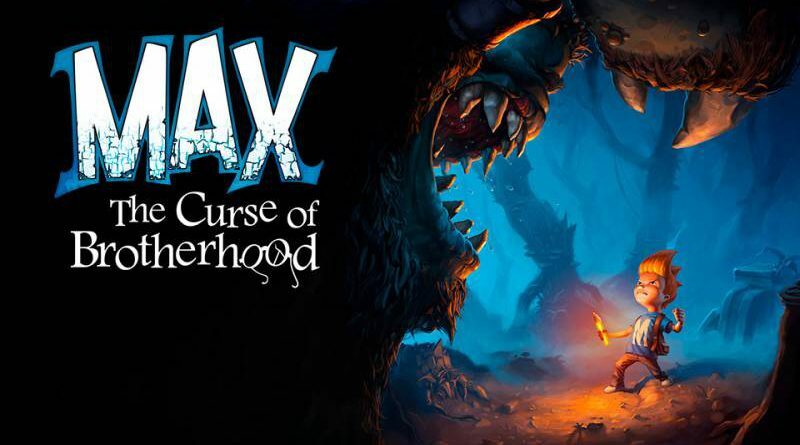 Stage Clear Studios and Flashbulb Games have announced that the critically acclaimed physics-based puzzle-platformer Max: The Curse of Brotherhood will launch on Nintendo Switch on December 21, 2017 digitally via the Nintendo eShop for €14.99 / $14.99 / £14.99. This Nintendo Switch version has a new touch-based control scheme that will let the player to directly draw on screen, improving the precision and agility of the gameplay as in any other previous version of the game. Stage Clear Studios also plans to release a demo of the game in the upcoming weeks.